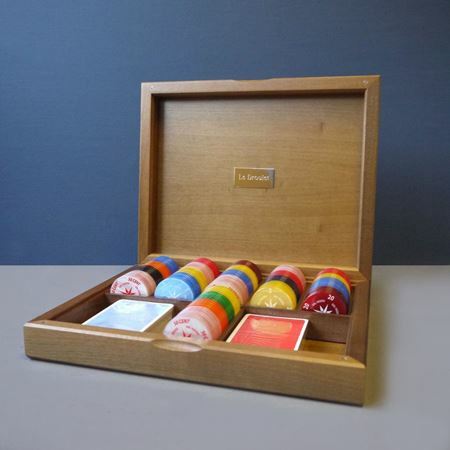 Our games range make for great gifts & are lots of fun as well as beautifully designed. 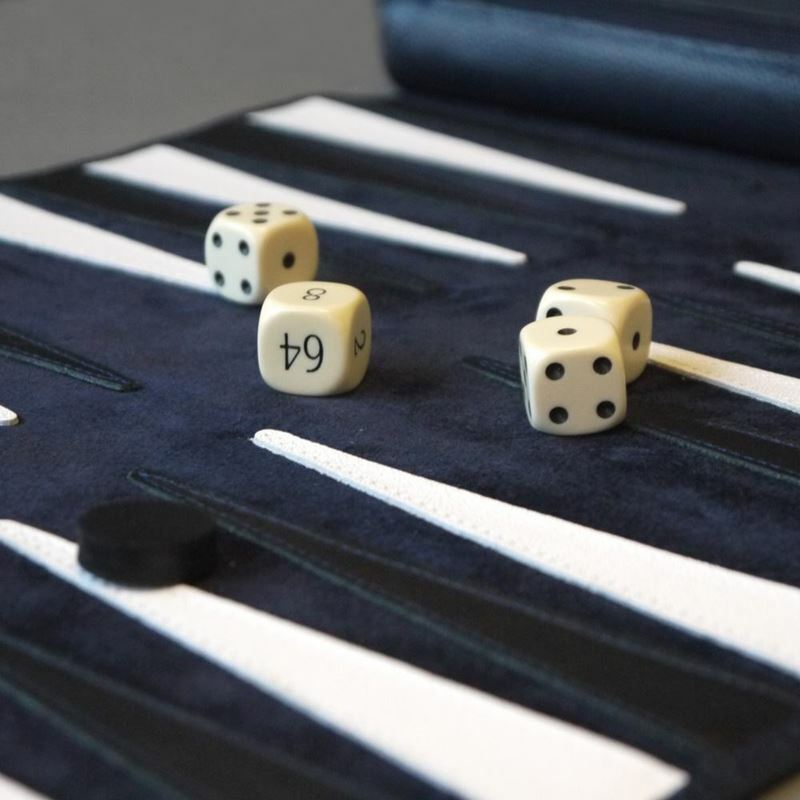 Each game can be personalised to create a truly thoughtful & unique present. 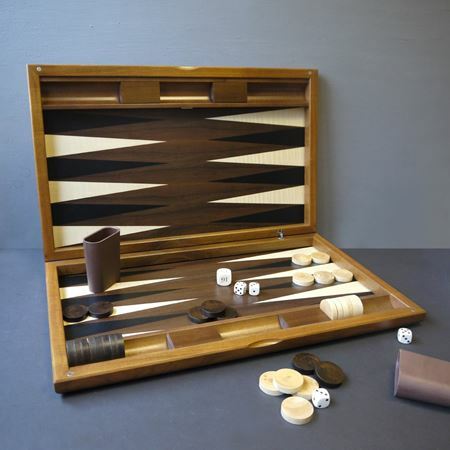 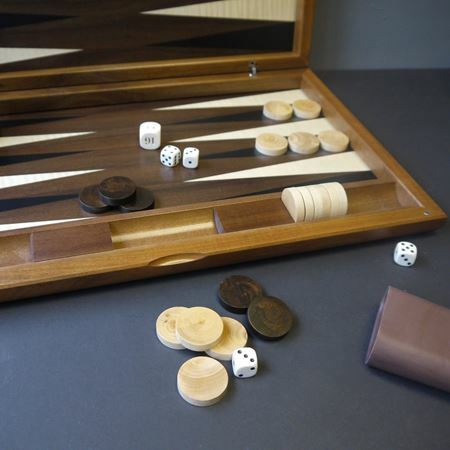 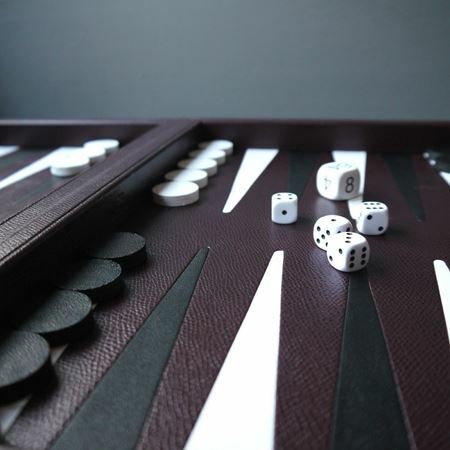 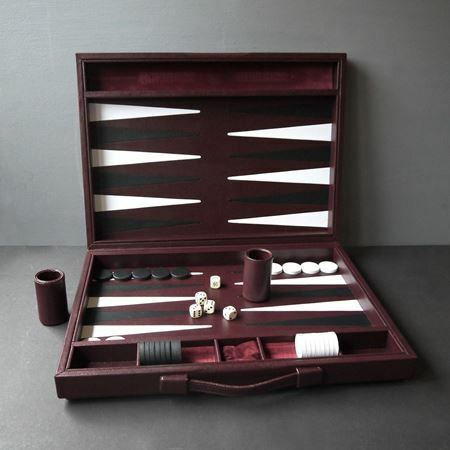 Deluxe wooden poker set hand-crafted from the finest Walnut and Briar wood. 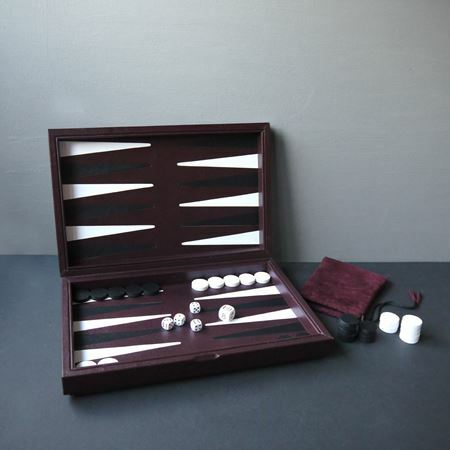 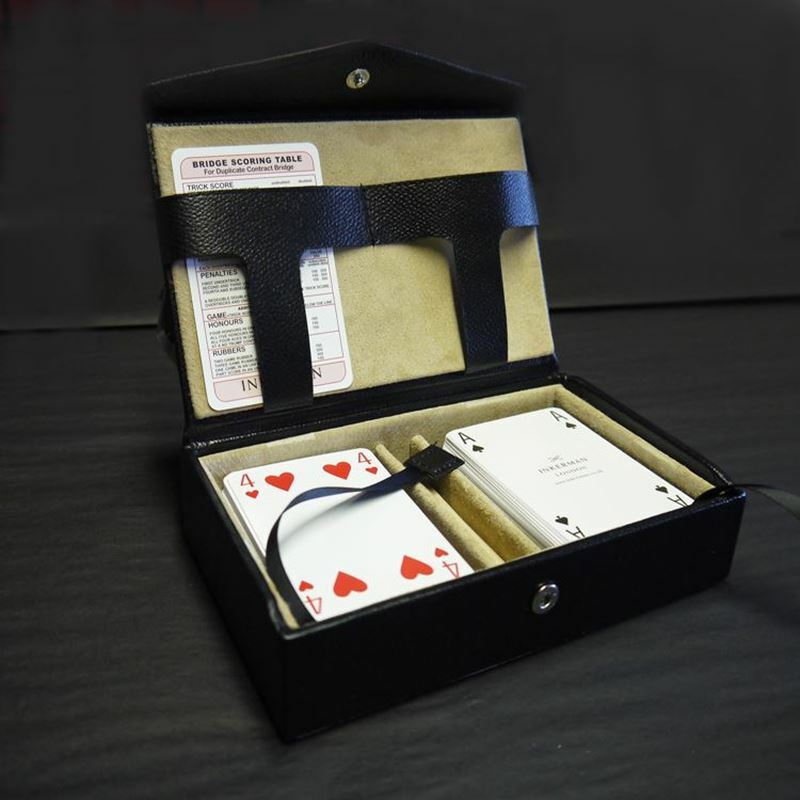 Comes complete with the finest quality poker decks, satin finished chips and dice. 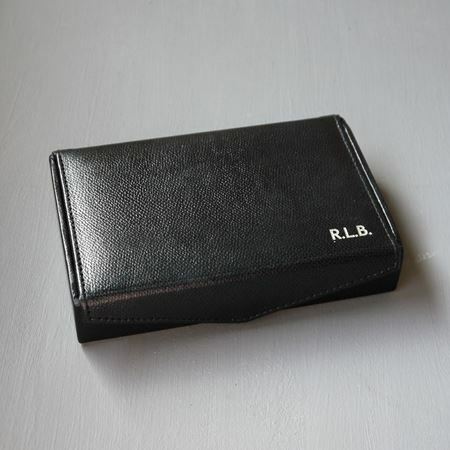 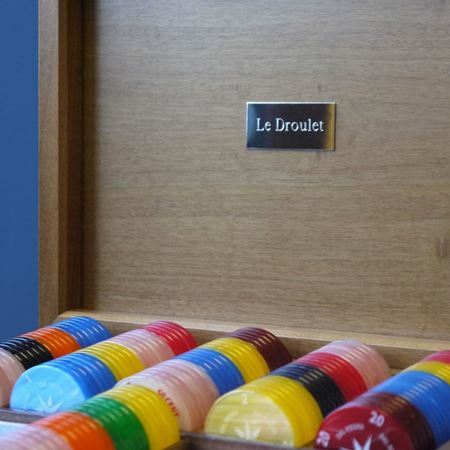 We can attach a brass plaque inside the lid and engrave it with a initials or a message to create a truly unique and personal gift. 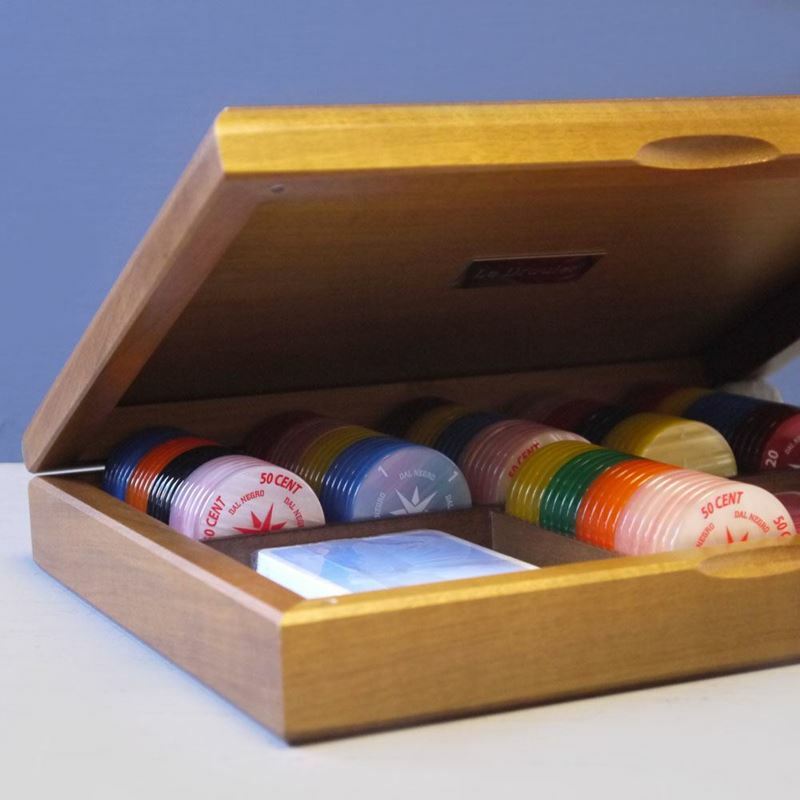 Our unique games are classically designed and can be engraved with a special message.